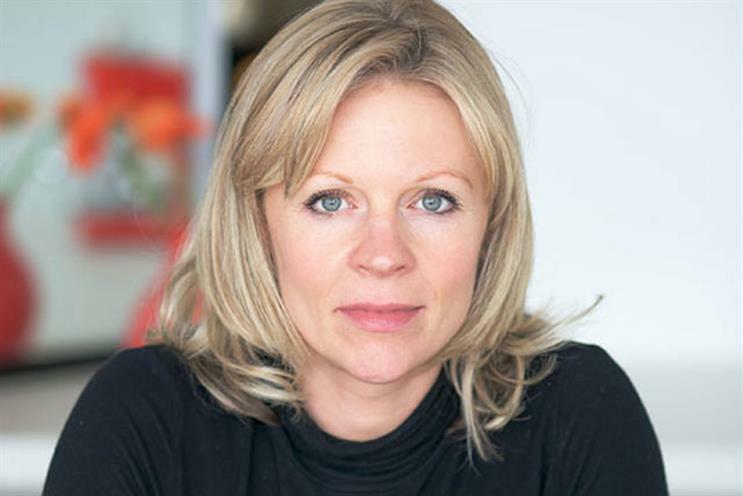 Jo Hagger, the European vice-president of marketing at SapientNitro, is joining headhunting firm The Lighthouse Company as the head of technology and content search. Hagger, who joined SapientNitro last November after a year at AAR, will seek to expand The Lighthouse Company’s technology practice and identify new talent in the digital space. The former managing director and chief integration officer of Glue London (now Glue Isobar), Hagger also worked at digital agency Deepend. Early in her career, Hagger worked in business development at Ntl Interactive. Hagger also sits on the IPA’s New Business Group and is a member of Wacl. In February, The Lighthouse Company, which launched in 2009, boosted its management team with the appointment of Sinead Greenaway, the former chief executive of MediaCity UK, as its managing director. Kathleen Saxton, the founder of The Lighthouse Company, said: "Jo has helped to shape the digital landscape, so will offer invaluable insight for both our clients and candidates." Hagger said: "I am absolutely delighted to be joining The Lighthouse Company, to help further develop its thriving consultancy and digital business." Double Standards - Are media agencies finding the skills they need?